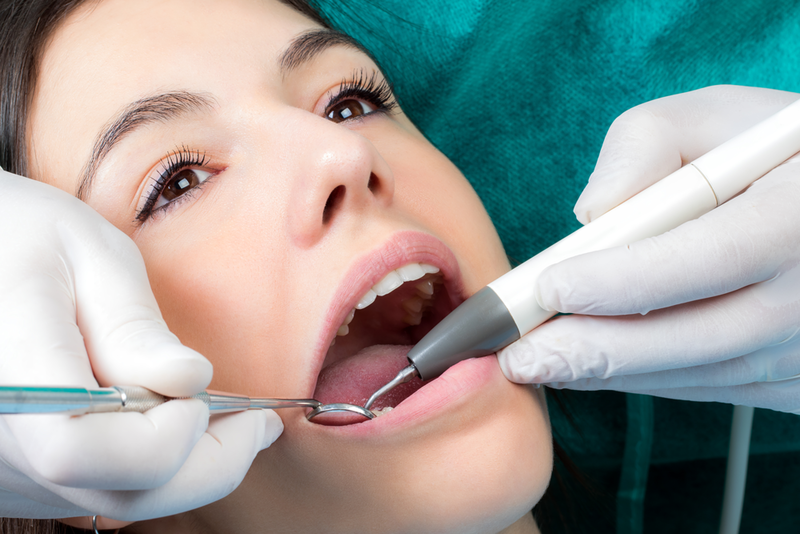 One of the best solutions for those missing one or several teeth is Dental Crowns. Dental crowns are an exact match cover for a tooth that may be discolored or partially missing. A dental crown is like a tooth-shaped cap that covers the tooth entirely. Crowns are used to cover teeth that have been broken or damaged. 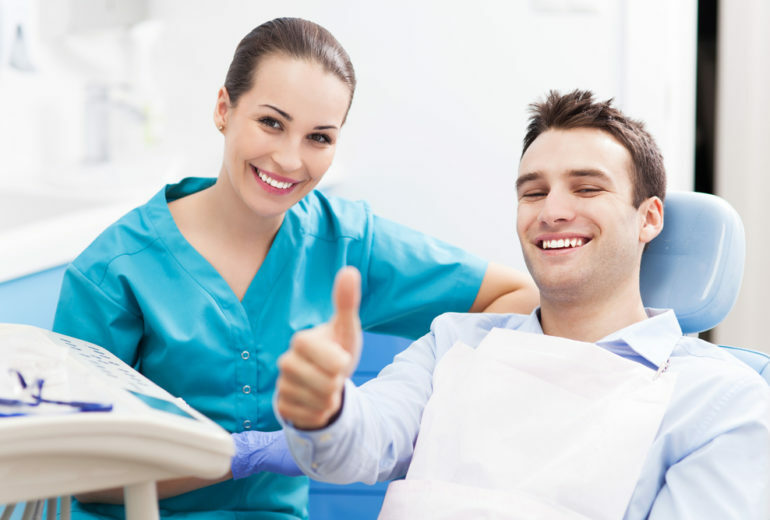 The existing tooth is shaved down to a receptive shape that a ceramic anchor can be placed on. The anchor is placed, and a tooth-shaped cap is fixed in place that exactly matches the old tooth before the decay. This way, your teeth can be brought back from the edge and on the way to a healthy mouth and a beautiful smile. A mold of the old tooth is taken so that the new one is a perfect fit. Then the tooth is smoothed and polished and put in place. The dentist shaves down the existing tooth into a post shape, and the ceramic crown is placed over it. The crown is then sealed so that nothing can get under it and cause problems. With proper care, your crowns will last you a lifetime and can be easily replaced if need be. Dental Crowns are also an excellent option for those missing part of a tooth or have one very discolored tooth.